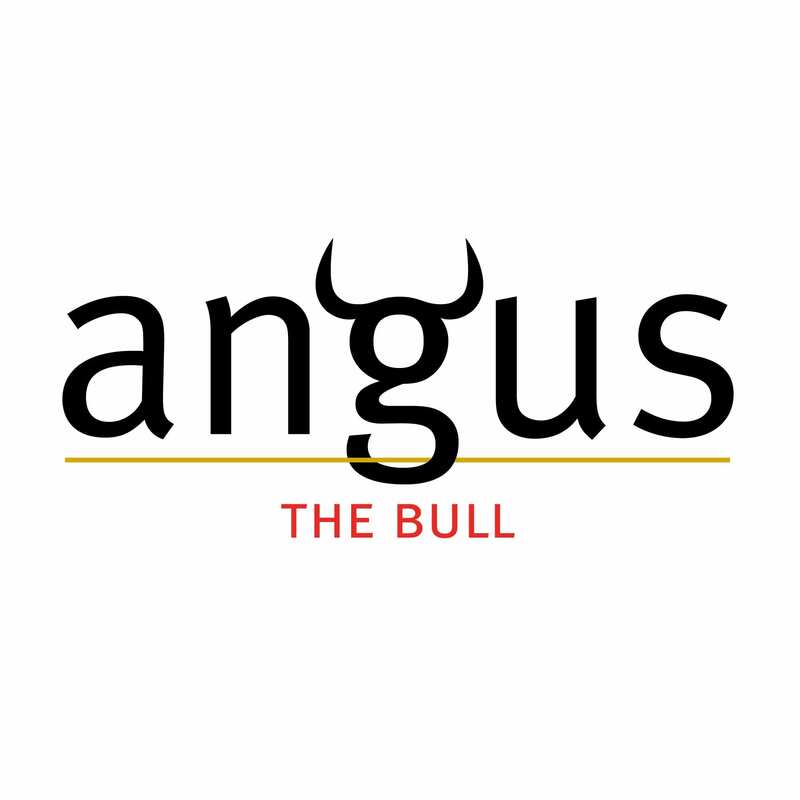 Angus The Bull ‘Wee Angus’ Cabernet Merlot enjoys all the firm and generous tannin structure of Cabernet, while his youthful exuberance is tempered by the smooth plummy personality of Merlot. 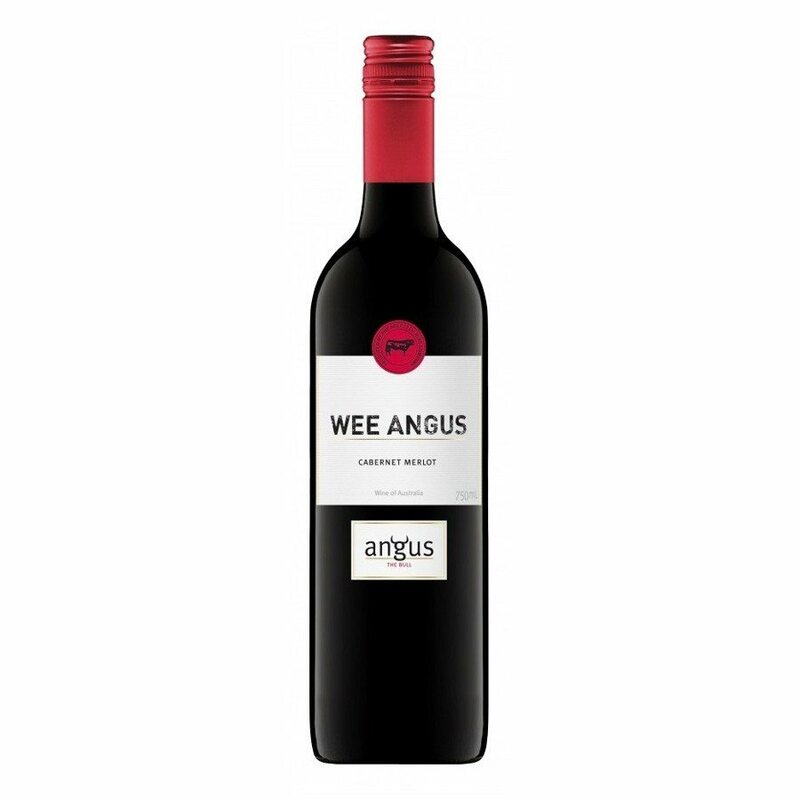 Intense colour with bright purple hues and plenty of ripe black fruits. A subtle touch of vanillin oak and a powerful finish combine to create a crowd pleaser that provides the ideal accompaniment to your next barbecue. Will continue to improve over the next 3-4 years.